Lost your password? Please enter your email address and will send you a new password. You're attempting to log into OC-Extensions from unrecognized IP Address. Please enter the Authentification Token that was sent to the email associated with this account. 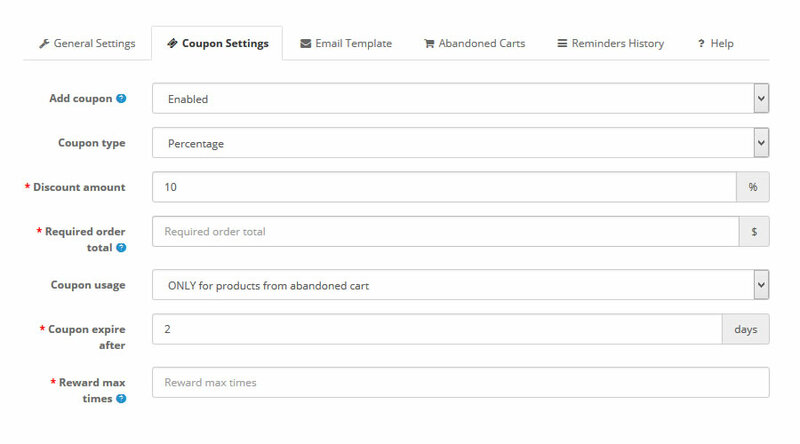 Frequently, customers add products to their carts and do not complete the purchase process. They may of been distracted by real-life, decided they want to comparison shop, became confused by the check-out process, or simply want to wait a while. 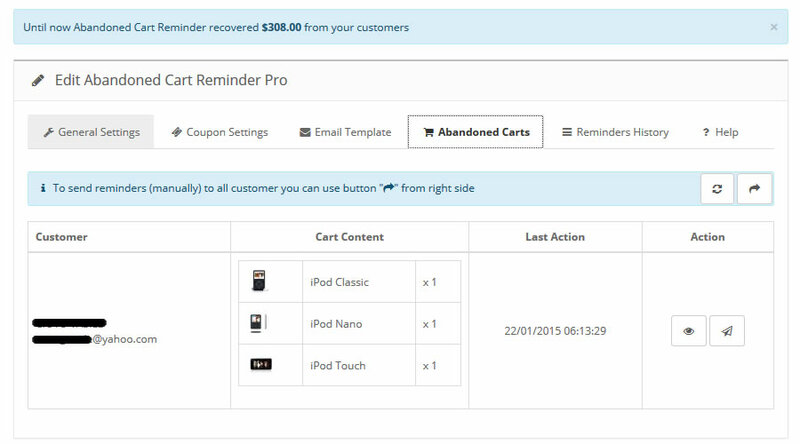 Abandoned Cart Reminder PRO helps recapture these lost sales. 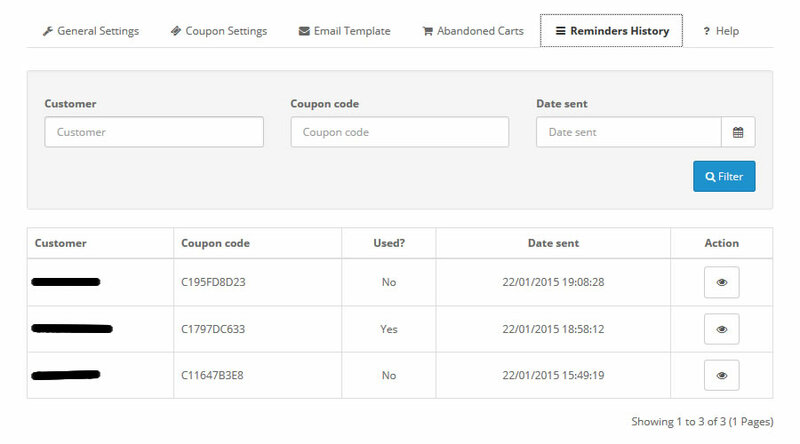 You can even encourage them to purchase by including a coupon (auto generated) in the reminder! 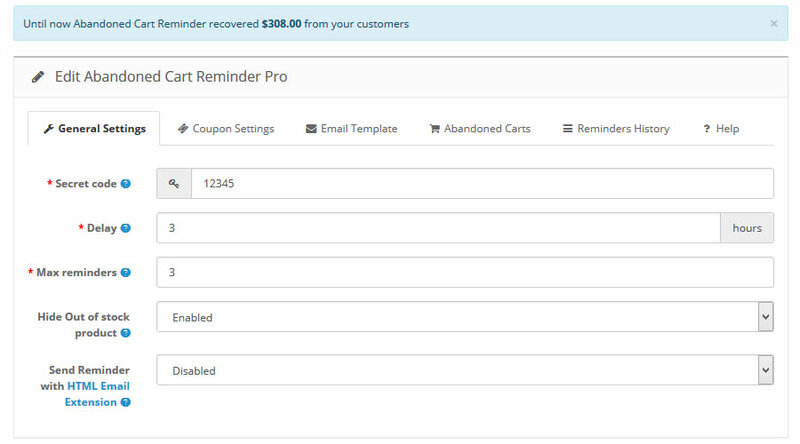 Most common answered questions about Abandoned Cart Reminder PRO. Have one of your own? Let us to know! 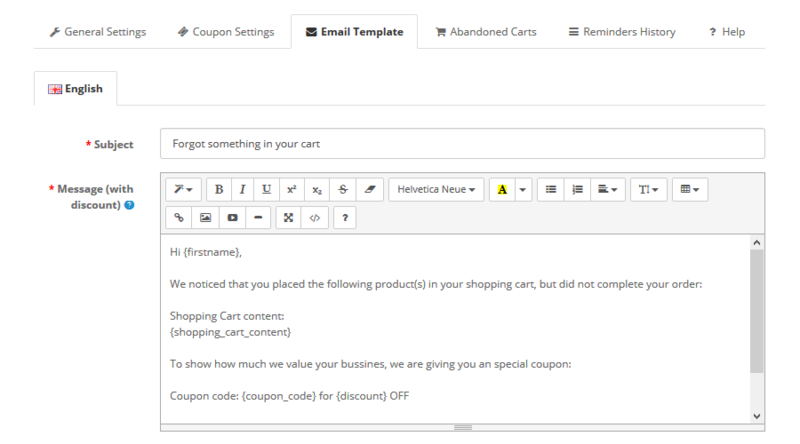 Our developers team appreciate your review OR any suggestions on how we could improve this extension. 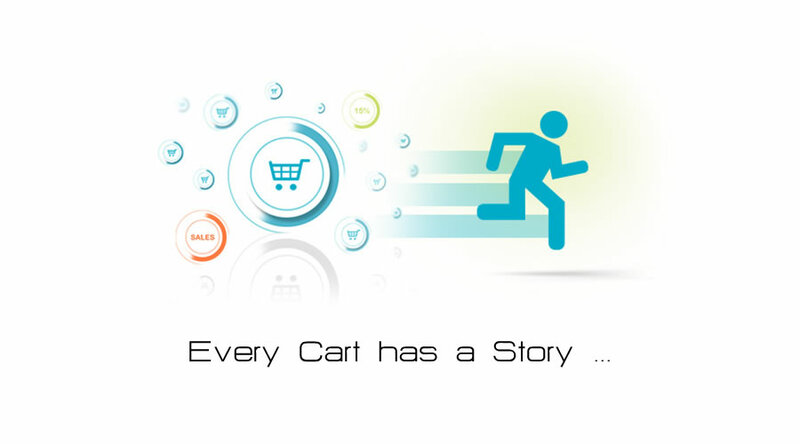 - "delay" (time to wait until cart is considered abandoned) was changed from "hours" to "minutes"
With more than 14 years experience in web development, ecommerce and online marketing we offer a full range of ecommerce design, marketing and development services for OpenCart, from small to enterprise solutions worldwide. Copyright © 2011 - 2018.